How can you tell if your computer is dying or if it’s a simple hardware issue that just needs a part replaced? How do you decide it’s time to get a new PC? What Makes a Computer Fast? 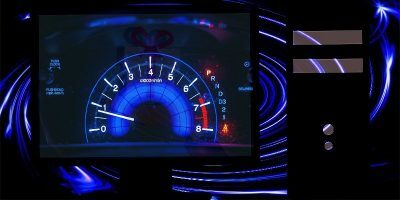 There are many factors that affect a computer’s speed. If you want to make your computer fast, you’ll need to get the right parts to work together. 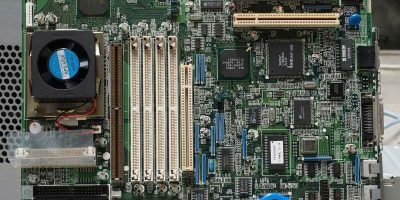 You have probably heard of a motherboard and know what one is, but do you really know how it works? 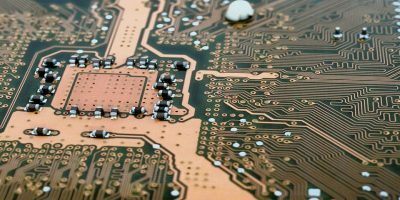 Here’s an in-depth look at what a motherboard is and how it functions. 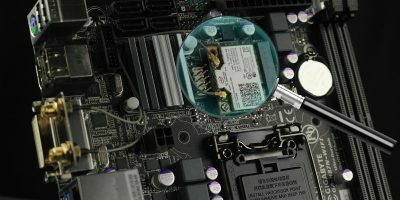 There is no hard-and-fast way to check motherboard health, but here’s a list of things you can keep an eye on to see if your motherboard is working fine. When you want to update your motherboard’s BIOS, you need to know the motherboard’s model. Here’s how to find out your motherboard’s model in Windows. EATX, ATX, Micro ATX, and Mini ITX: What’s the Difference? You might have seen terms like “ATC,” “MATX,” Mini ITX,” etc., when purchasing a motherboard. Learn about the various form factors, their differences and how it can affect your purchase decision. Sometimes your PC will make a series of beeping noises while stuck in a strange boot limbo. 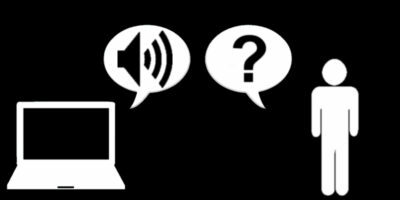 This is known as a “beep code.” Find out what is it and how to interpret them. The motherboard is the core of your PC, so when buying a motherboard you want to make the right choice. This guide will help you find the best one for your needs. When your PC malfunctions, it is difficult to pinpoint which hardware is failing. 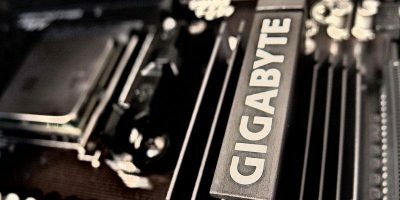 This PC troubleshooting guide list the symptoms related to each hardware so you can fix it easily. If you’re into repairing computers and laptops, there’s a big chance you have all the tech tools you need already. 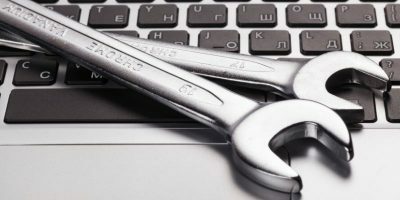 But in case you are forgetful, here is a quick checklist of tools that you should have in your arsenal for every computer repair visit.